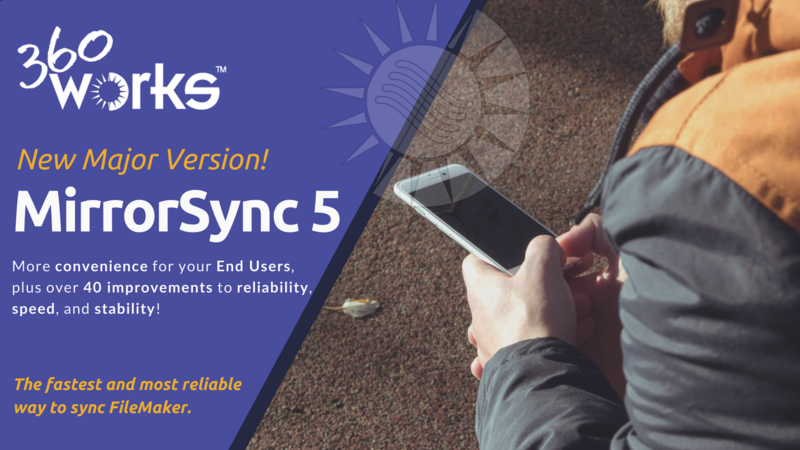 There are over 40 new improvements in MirrorSync 5, giving you more unbelievable new ways to do the unSYNCable! See the complete changelog here. For adding new devices onto a MirrorSync license, prices range from $40-$95 per device depending on the quantity of devices ordered.